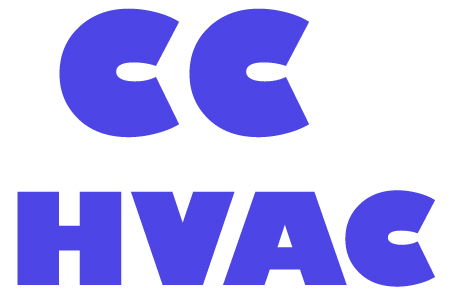 CCHVAC maintains all makes and models of HVAC (heating and air conditioning) equipment for residential properties and light commercial properties. CCHVAC installs heating, air conditioning and hot water heaters for residential needs and light commercial applications. We are factory authorized dealers for Bryant, Luxaire and Mitsubishi. Based in Wayne, PA – We service Delaware County, Montgomery County, Bucks County and Philadelphia, PA.